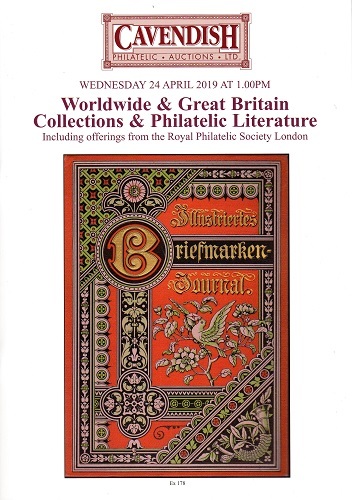 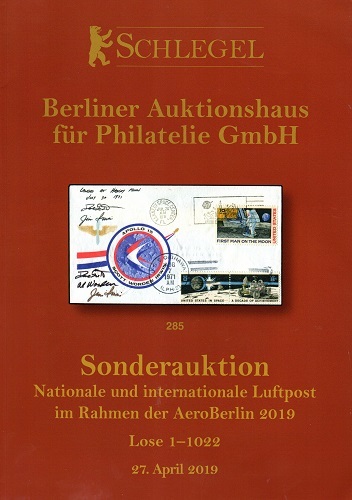 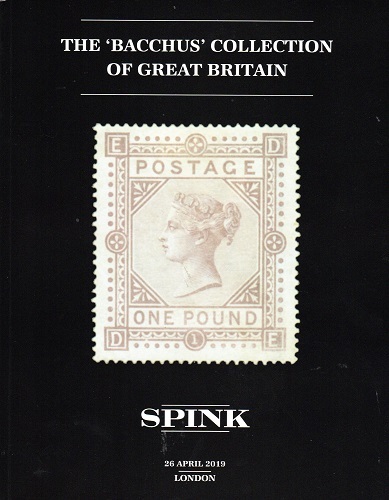 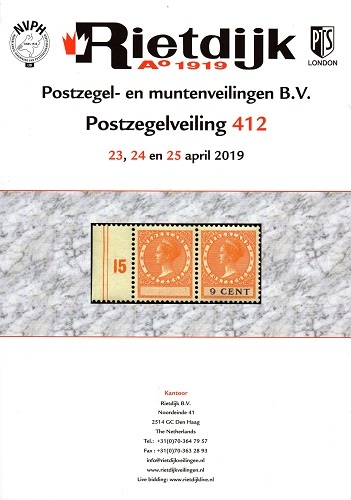 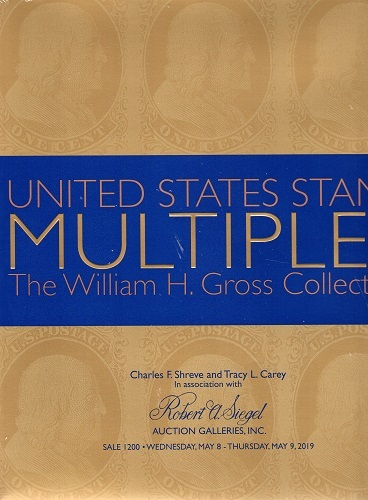 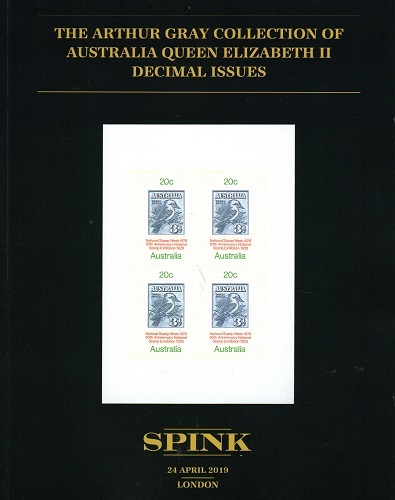 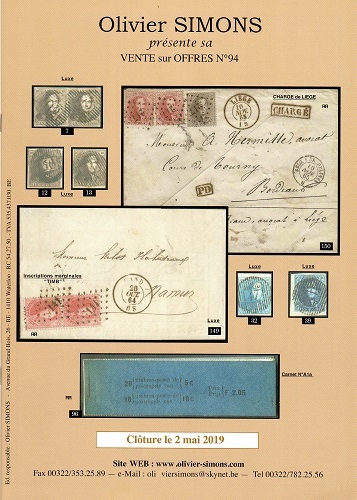 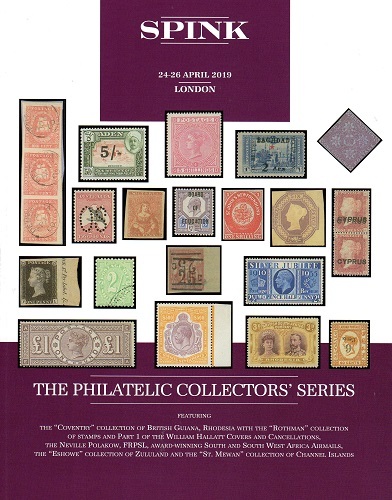 Worldwide and GB Collections and Philatelic Literature. 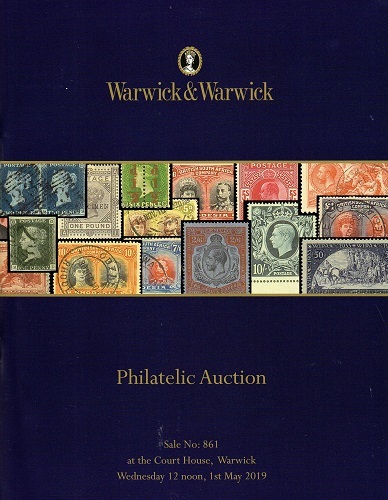 Including offerings from The Royal Philatelic Society of London. 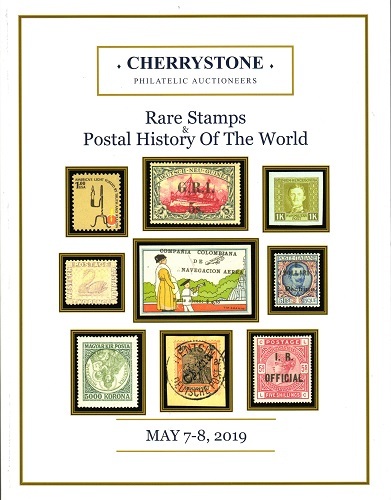 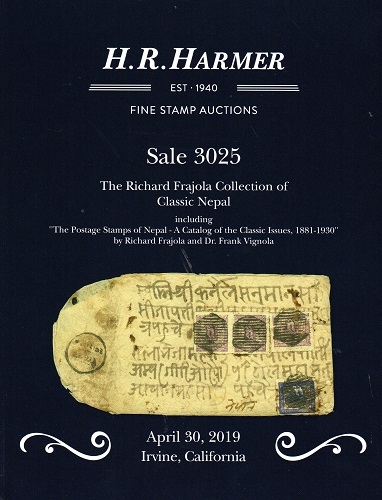 The Richard Frajola Collection of Classic Napal including The Postage Stamps of Napal - A Catalog of the Classic Issues 1881 to 1930 by Dr Richard Frajola and Dr Frank Vignola. 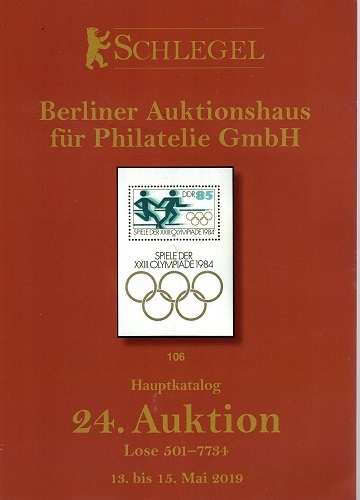 Includes Polish Field Post and Vatican postal specialities.